Great and informative introduction to worms! 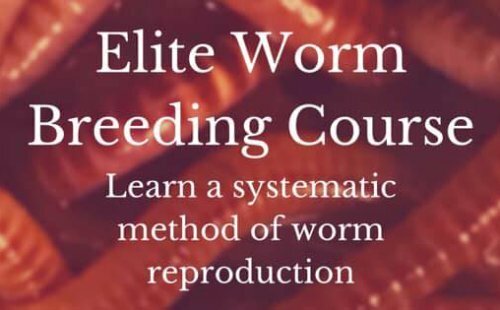 The Worm Farming Revolution is a great place for an amateur worm farmer to start! The book is very easy to read yet still uses language that is scientific and appropriate. I would highly recommend this book to anyone interested in starting a worm composting or breeding program as the best place to start! A brief but thorough introduction to the most commonly farmed worm species starts you off which is followed by some very creative and detailed plans for prefabricated and DIY worm containers. The most important information follows with details on the dos and don't of feeding and caring for your worms. I read this book very quickly, and frequently find myself referencing it while I am maintaining my own bins. I got this book when I had NO worms and now I have over 10,000!!! Join in and write your own page! It's easy to do. How? Simply click here to return to The Worm Farming Revolution Book Review/Testimonials.